HOME > NEWS > WE HAVE MOVED! 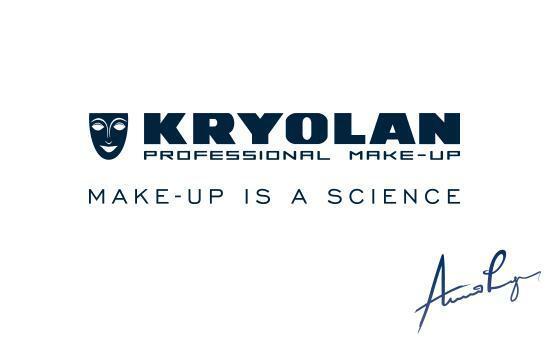 Kryolan City San Francisco is now open in our official new location at 1864 Union Street between Octavia and Laguna. Our extended retail hours are from 11am-7pm, Monday through Saturday, and Sundays from 11am-5pm. Just in time for holiday shopping, so come visit us in our beautiful new store to seen what exciting new innovations in make-up we have to offer, as well as established favorites. We look forward to welcoming you soon.